Read more about this exciting program coming to Monmouth Medical Center September of this year! 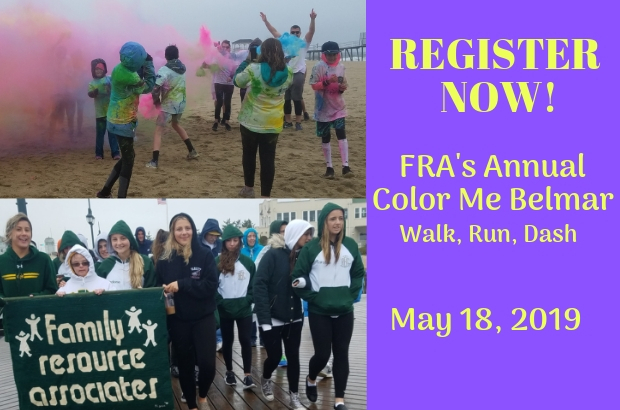 FRA's Annual Color Me Belmar Event is Saturday, May 18th, 2019 . One-Mile Walk on the Belmar Boardwalk, 500-Yard Dash & 3K Run filled with COLOR on the Belmar beach. Click for more information on the day's FUN ACTIVITIES, how you can share this Event on Facebook, as well as REGISTRATION & SPONSORSHIP details for this SUPER FUN EVENT! 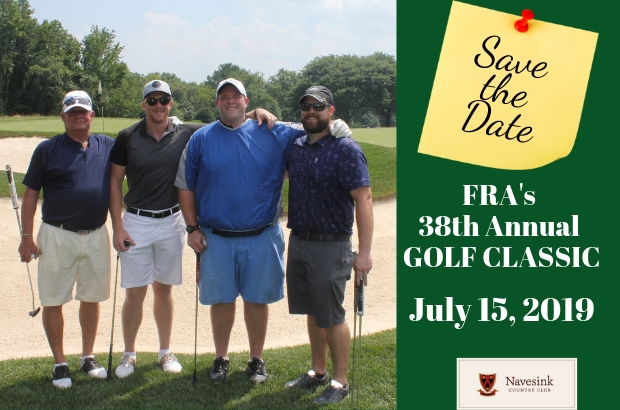 FRA's 38th Annual Golf Classic will be held again this year at the magnificent Navesink Country Club on Monday, July 15th, 2019. Click for DETAILS, REGISTRATION & information on SPONSORSHIP OPPORTUNITIES. 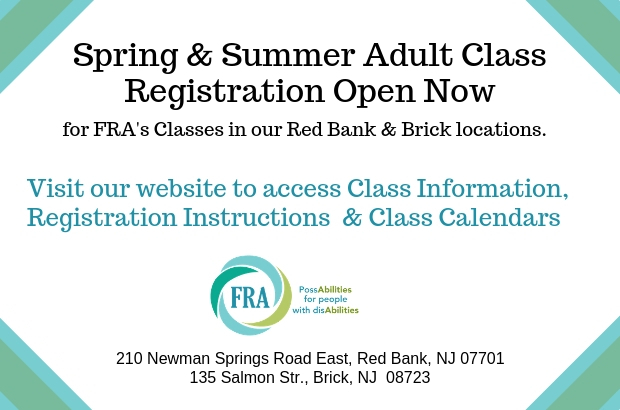 SPRING & SUMMER Adult Class Registration is now posted for our Red Bank & Brick locations. Please check out our classes & register now. We are proud and excited to announce our NEW BUILDING in RED BANK! 210 Newman Springs Road, EAST, Red Bank. Read About MICHAEL G. BELL. 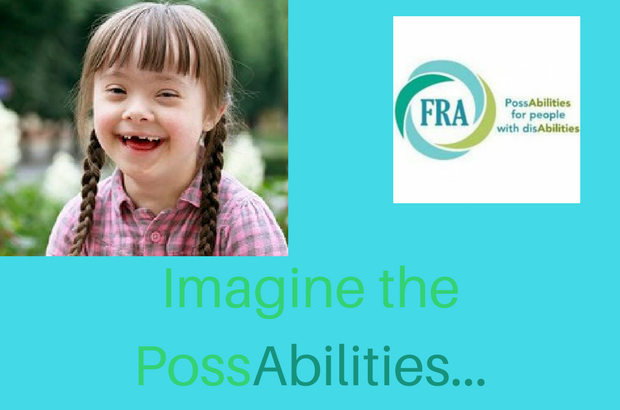 Donate to our "New Building - Imagine the PossAbilities Campaign"
Since 1979, FRA has been a bridge connecting over 12,000 individuals to independence through modern therapies, advance technology and innovative solutions. Join our family of support mailing list to learn more about what's new at FRA. 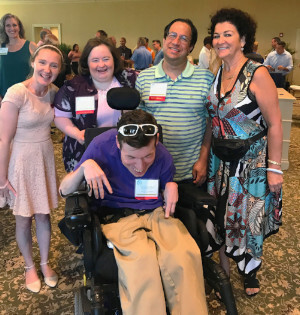 We offer opportunities for our community to learn how to better support individuals with disAbilities, stay updated on the most current events, and join us in our efforts to find the possAbilities in disAbiliities! At FRA, the entire family matters! 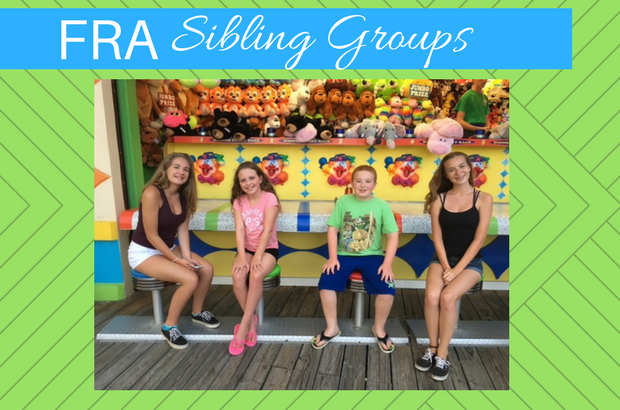 Siblings often have questions and concerns that they can explore with others who are experiencing a similar situation. Did you know that New Jersey is an EMPLOYMENT FIRST state??? 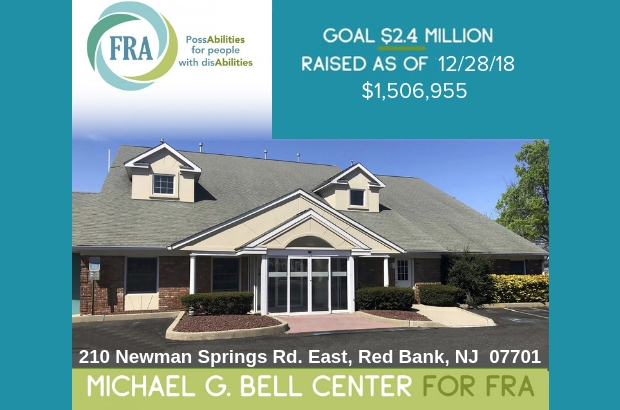 This goal is becoming reality as FRA creates new PossAbilities for adults with developmental disAbilities to join the workforce. 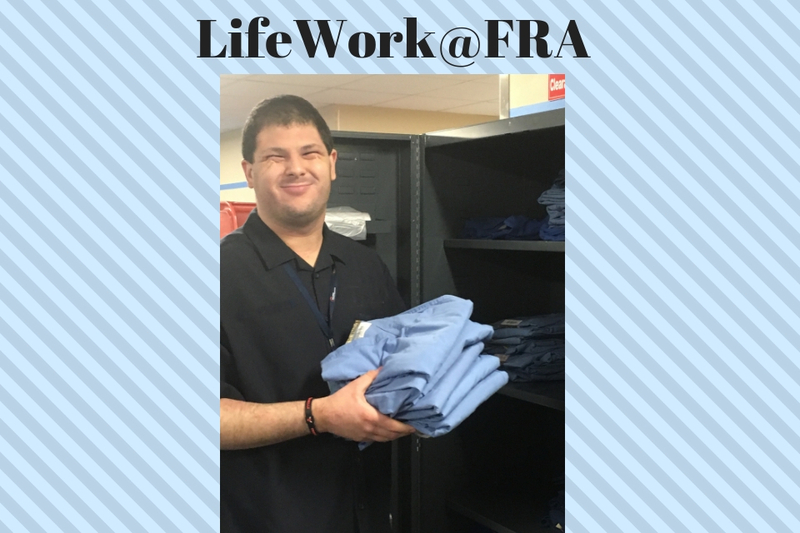 FRA is excited to announce our new program, LifeWork@FRA. 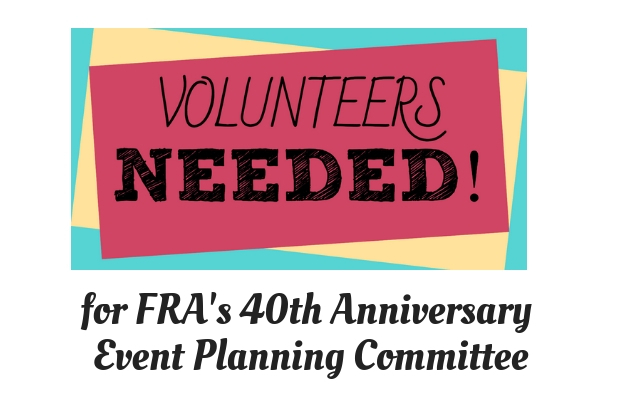 FRA will be celebrating our 40th year in 2019! If you've got great ideas and love event planning, WE NEED YOU! We're looking for Volunteers for our 40th ANNIVERSARY EVENT PLANNING COMMITTEE. Please call Alexis at 732-747-5310, ext.120 with questions. Starting in May for 4 weeks. All children with any special needs, up to and including age 3 are welcome. 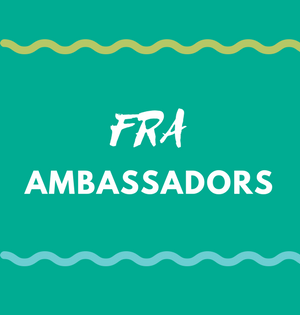 FRA Ambassadors help people in the community learn about programs and services available at Family Resource Associates. These men and women also show others that there are many possAbilities for people with disAbilities to be successful!